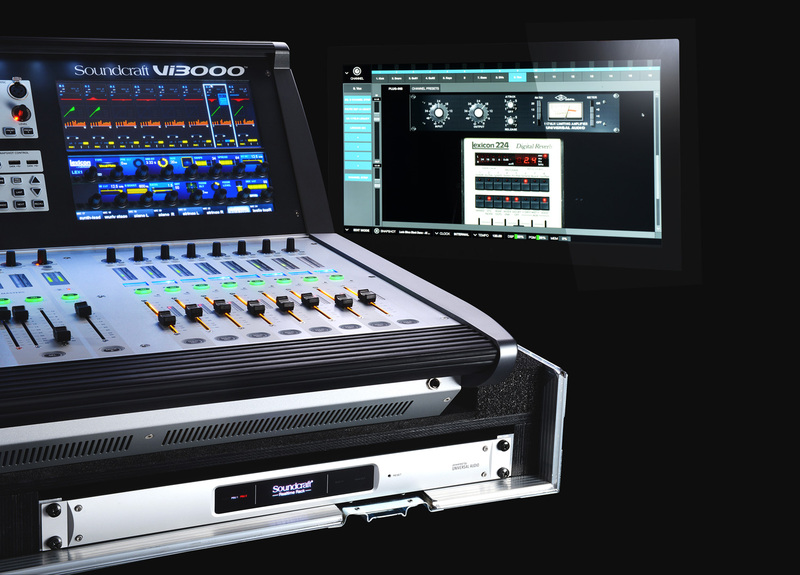 Vi3000, Digital Mixer from Soundcraft in the Vi series. 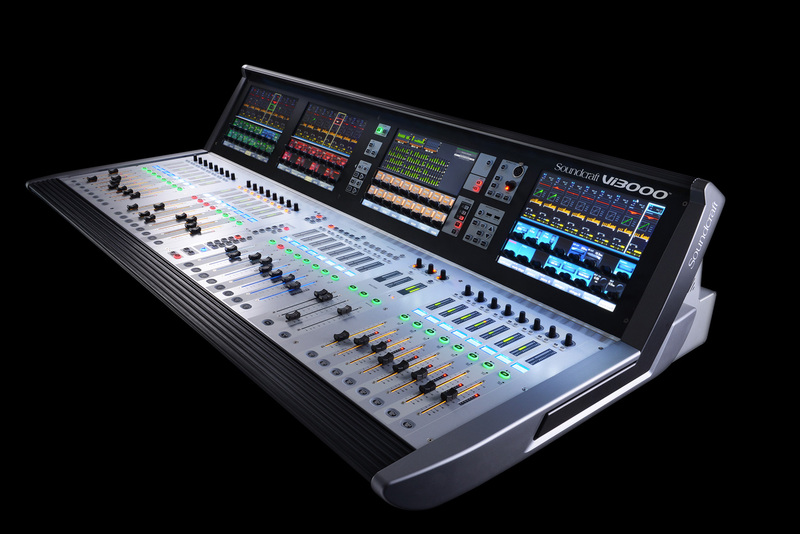 Soundcraft also debuts its new Vi3000 digital mixing console in Frankfurt, so we went to see it at Musikmesse 2014. Full details of this new Vi3000 are available at www.soundcraft.com. 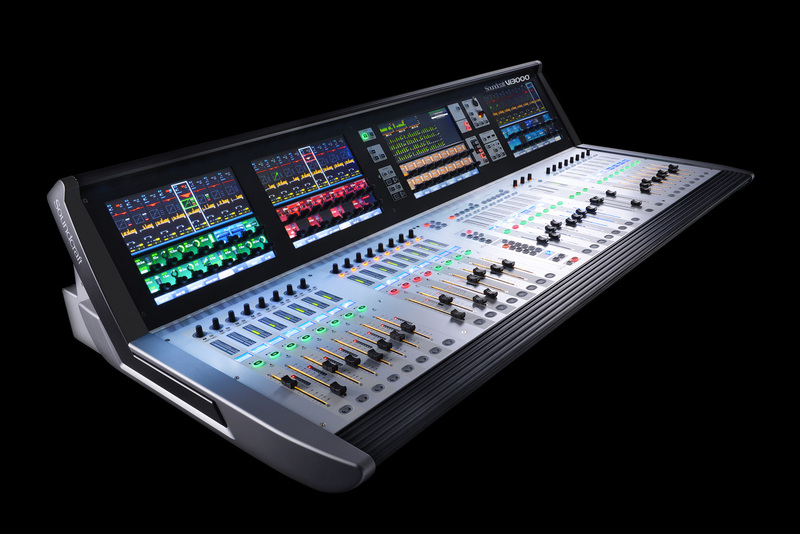 [Musikmesse][VIDEO] Midas introduces the PRO X Midas expands its range of live mixing consoles and introduces at Musikmesse 2014 the PRO X. [Musikmesse] The AT4060 is back Audio-Technica reintroduces at Musikmesse 2014 its iconic AT4060 tube microphone which was produced in the 90’s. 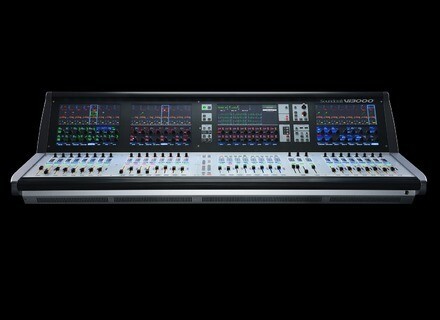 [Musikmesse][VIDEO] SM Pro uMIX digital mixers SM Pro Audio unveils at Musikmesse 2014 the new uMIX series of digital mixers that can be fully controlled remotely via WiFi or Ethernet.